Can you imagine the world without an iPhone? Well, you possibly cannot! Before we talk about anything called iPhone, let’s talk about the God of it. Some people try to change their paths from bad to good, from rough to safe, while some people go above the line to change the world itself. 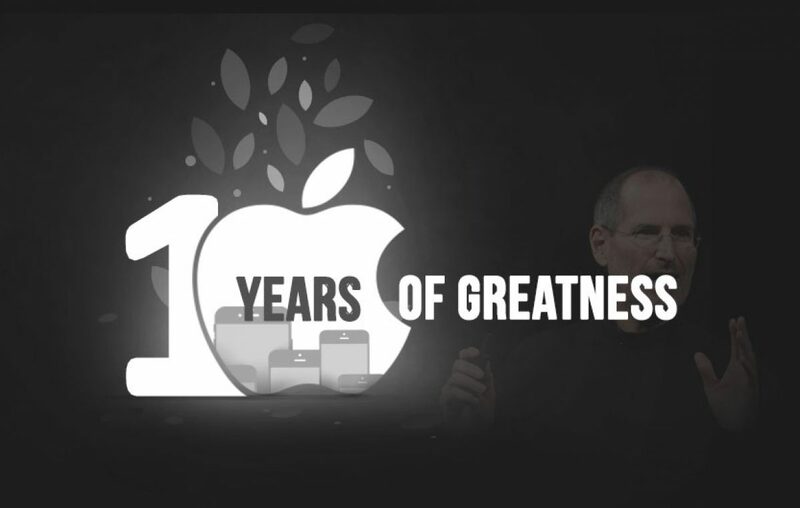 Well, if you still don’t know whom we are talking about, it’s the turtleneck legend, who was an assh*** for his haters and idol to the remaining world, the Steve Jobs. 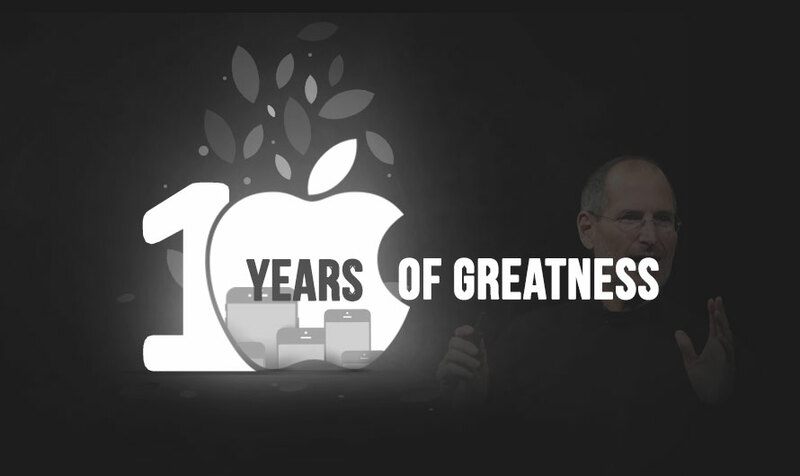 While the world was looking for something new and easier from a brick-sized telephone and beep-beep handsets, Jobs gathered around a thousand employees including the chief designer, Jonathan Ive to create a phone which should change the world. This highly confidential idea was named as ‘Project Purple’. 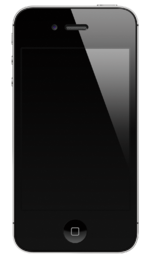 And a few months later, the company revealed what it was all about, what they had been working on; the prodigal iPhone. The world would have never been the same without an iPhone. 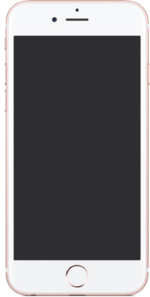 Known as the game changer and revolutionary, the iPhone has really changed the way we look at the world, the way we do things, and even the way we live. We have a throwback you’d love to read. The first ever iPhone was released on June 29, 2007. Totally ditching the idea of having a physical keyboard, Jobs dreamed of typing on the display itself. Multi-touch technology, in our present terms. Originally started to make a tablet or something like that, Jobs, after looking at the first prototype, decided otherwise to make it a phone instead of a tablet and renamed the project as ‘Project Purple 2’. After two years of forgetting days and nights, the first iPhone came into existence. 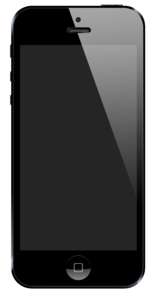 At the introductory keynote on January 9 2007, Jobs introduced the device as ‘a revolutionary mobile phone’, ‘a widescreen iPod with touch controls’, and a ‘breakthrough Internet communicator’. ‘I have been looking forward to this for two and a half years, and today, Apple is going to reinvent the phone,’ Jobs added. And who would have ever dreamed that he and the Apple won’t stop there. > But the main set of differences the iPhone 3G and its predecessor had are related to hardware. > Came with GPS, 3G network, triband UMTS/HSDPA. > Introduced App Store, a platform to access third party application compatible with an iPhone. > A few improvements include a 3MP ‘higher resolution’ camera, voice control, and 7.2 Mbps downloading support. > Went on to be on the racks for three years, until the iPhone 5 was launched. >Slogan: This changes everything. Again. > Slogan: The most amazing iPhone yet. > S stands for Siri, duh! > Slogan: You’re more powerful than you think. > Nicknamed as Bendgate, for their weaker bodies. > Slogan: The only thing that’s changed is everything. 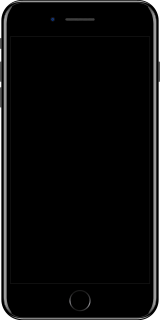 Also, there’s a new iPhone, the iPhone 8 is going to storm out with flying colors very soon. Let’s all take a moment and appreciate Apple for the wonderful run which the other companies could only dream of. All thanks to those two Steves, Jobs and Wozniak, who rather than doing small talk about hamburgers and weather, created something unimaginable which eventually changed the world. Previous article GST After-Effects: What’s getting dearer and merrier? Moto X4: Is this the best smartphone below 25,000?